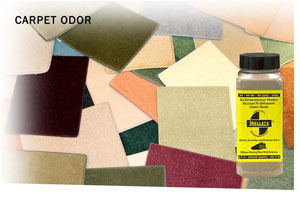 Smelleze® Eco Carpet Smell Removal Powder removes carpet odor without masking with harmful fragrances. Carpet smell doesn't stand a chance. 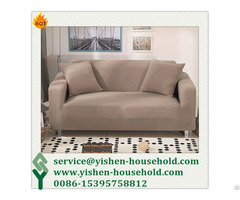 Safe for people, pets & planet. This green carpet odor remover smell removal deodorizer really works to get rid of carpet urine, carpet dog & carpet cat odors. 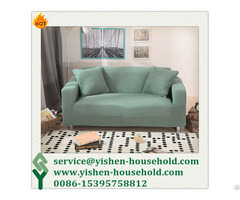 Furthermore, new carpets could release toxic volatile organic compounds (VOCs), as do products that accompany carpet installation such as adhesives and padding. Some of the chemicals that might be emitted by glued carpet include styrene, 1, 2-Dichloroethane, ethyl benzene, toluene, 1, 1, 1-Trichloroethane and xylenes. 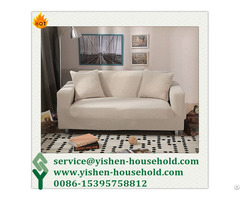 The new carpet odor that people may smell after carpet is installed is usually 4-phenylcyclohexene (4-PCH). The Smelleze® Carpet Smell Removal Powder was specially developed to eliminate many unpleasant and hazardous carpet odors without masking them with fragrances. Smelleze® Carpet Smell Remover Powder is totally safe to use and will capture odors and gases released by carpets and complement existing ventilation systems. This will create a cleaner, fresher, healthier, smelling environment that will be appreciated by all. For a breath of fresh air, simply sprinkle Smelleze® Carpet Odor Removal Powder, leave for a few hours, vacuum and smell the difference. Repeat, as necessary, until all the odors are eliminated. Thereafter, use occasionally before you vacuum to prevent odors from building up. This product is odorless and will not stain. Smelleze® Carpet Odor Remover Powder is non-toxic, safe, recyclable, natural, odorless, non-flammable and non-caustic. Smelleze® Carpet Smell Eliminator Powder is an ideal environmentally friendly solution for eliminating a wide variety of tough old and new carpet odors without adding pollutants to the air you breathe. It does not contain VOCs, harmful or ozone depleting chemicals and is especially beneficial for those suffering from allergies and chemical sensitivity. No fossil fuels are used in the production of Smelleze® odor eliminator deodorizer media.